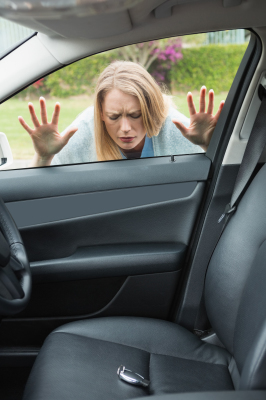 Weather You Have Lost Your Car Keys and Don't Have a Spare, Your Key Is Broken or No Longer Functions or Simply Need a Spare Car Key, We Can Help Fast. 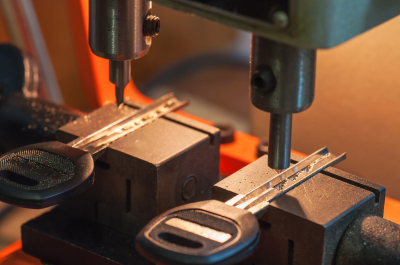 Our Specialty Is Replacement Car Keys, Foreign and Domestic Car Keys Made Onsite Fast, Including Chip/ Transponder Car Keys, Cut & Program Key Services For Most Makes & Models. 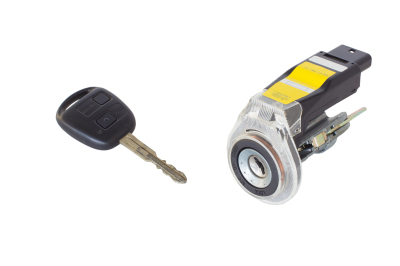 Call Our team Now For Any Problem With Your Automotive Locks & Keys. 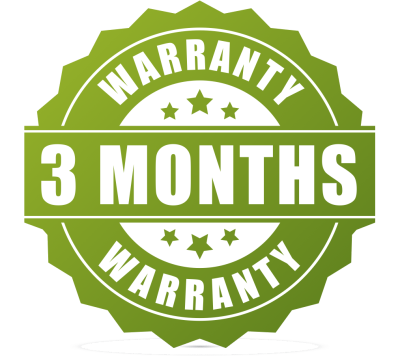 We Fix, Replace, Re Key as well as Install Automotive Ignition Switch Onsite Quick, Reliable Prices. Locked your keys in Car? 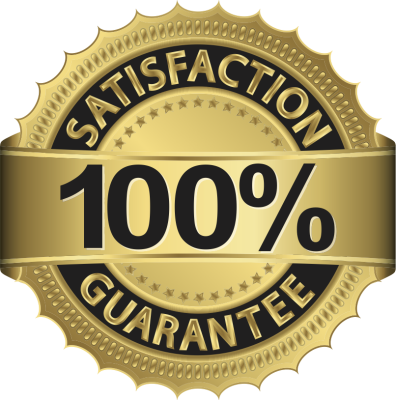 We offer Car Door unlocking Service; Car Door Open, Trunk Unlock, Glove Compartments Unlock. We are able to unlock all types of cars and trucks. 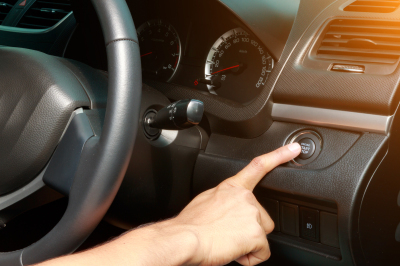 Weather You Have Lost Your Car Remote and Do not Have a Spare, Your Car Remote Is Broken or No Longer Works or Simply Need a Spare Car Remote, We Can Assist Quick. 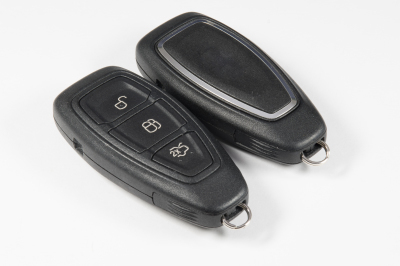 Our Expertise Is Replace, Repair and Re- Programming Car Remotes, Such as, Head Remote Keys and Fob Keys For Many Makes & Models, Car Remote, We Offer Remotes For Most Models and manufacture.Replace, Repair and Re Programming Car Remotes and Remote Head Keys Onsite, Cheap Prices Call Us!.